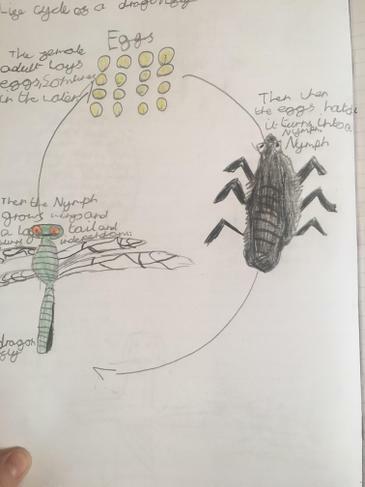 5CS have been learning about the rainforest as an animal habitat, We can now identify the different layers of the rainforest and the animals that live in them. 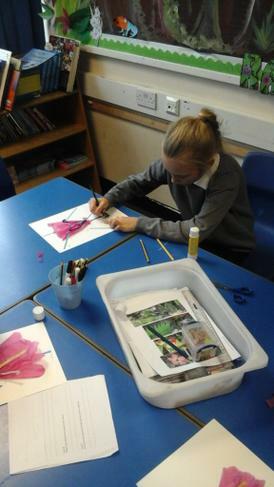 5CS have been learning about the anatomy of flowering plants and how they reproduce. 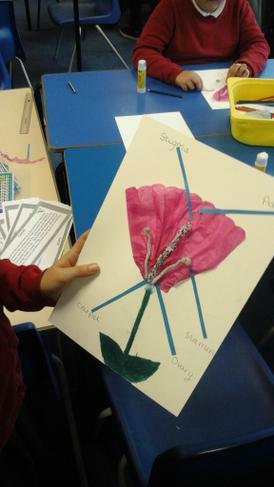 5MB have also looked at the anatomy of a flower and made some lovely diagrams. 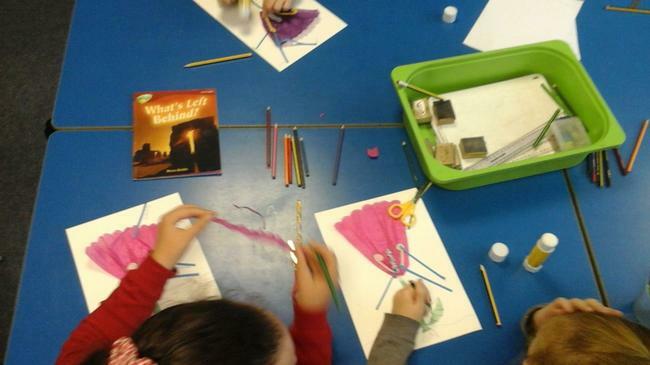 Here are some pictures of the class making them and the finished product. 5MB can also identify the different layers of the Rainforest and the animals you can find within them. While looking at flowers and plants and how they grow, we focused on the fruit that grow in the Amazon Rainforest, and how they do it in such a specific eco-system. 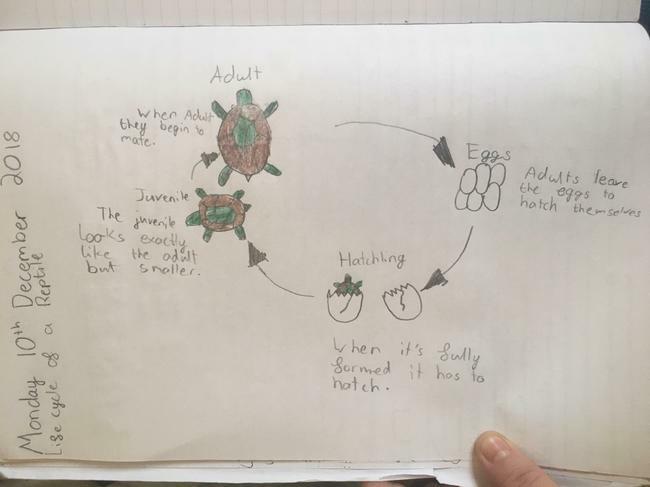 5MB have been looking at life cycles and the different stages for different types of animals. 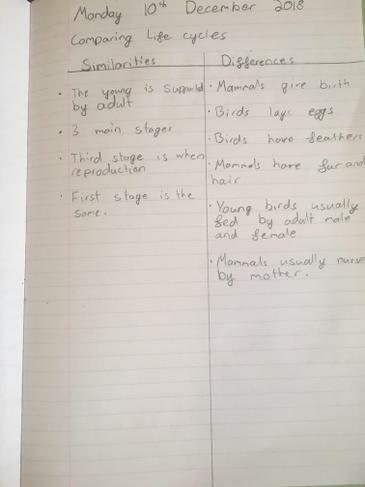 We even compared and contrasted them, to show the similarities and differences.